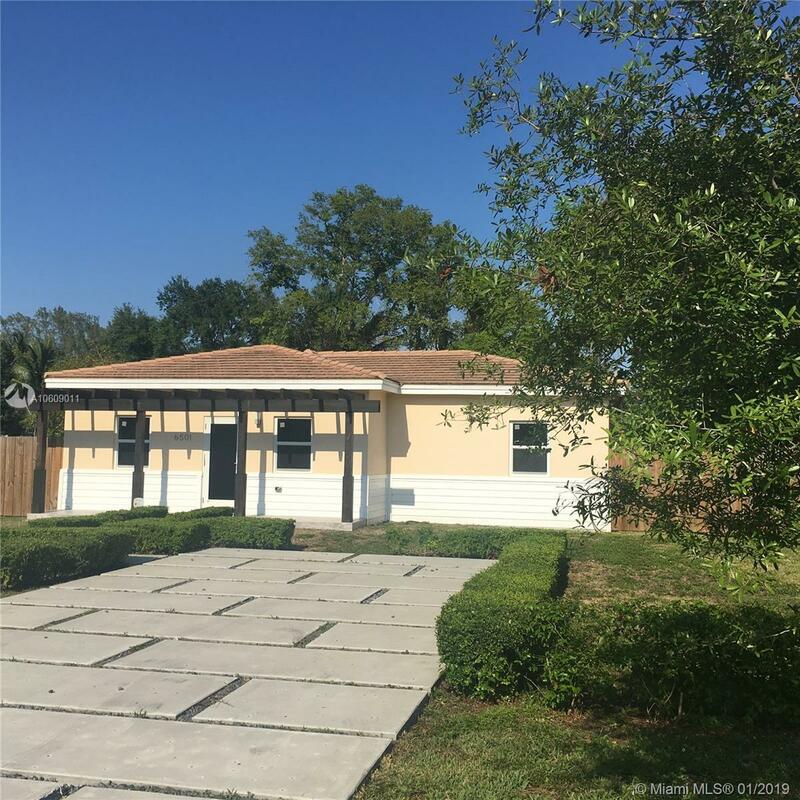 Completely remodeled home in the highly desirable area of South Miami. This street is literally blocks down from million dollar homes. Less than a mile from UM and downtown South Miami and about 5 minutes from the heart of the Coral Gables' shopping and dining district. High Impact windows and doors; Italian style kitchen with stainless steel appliances; gorgeous flooring throughout; stunning bathroom cabinets; covered terrace and more. Currently tenant occupied until August 14, 2019. $2,725 / month.